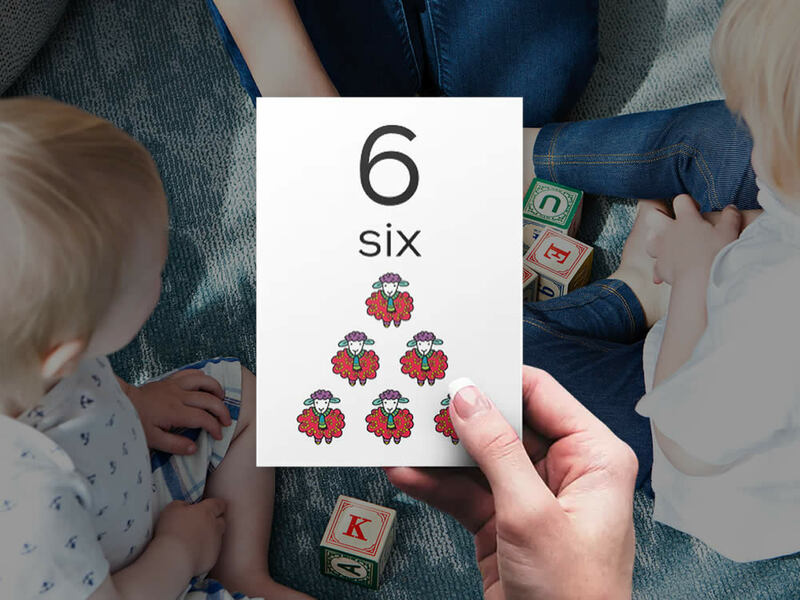 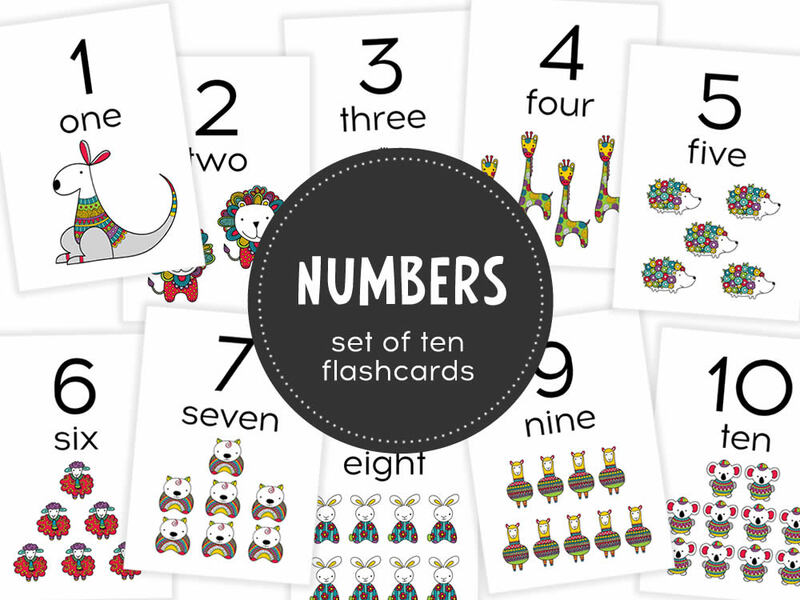 ❤ Set of ten colourful flashcards featuring numbers from 1-10 and bright animals. 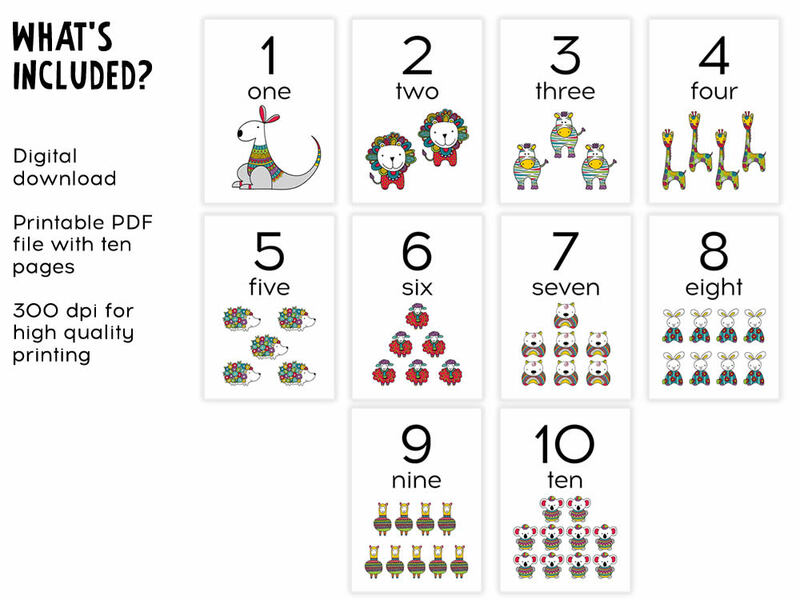 High quality digital PDF file to download and print for home or school. 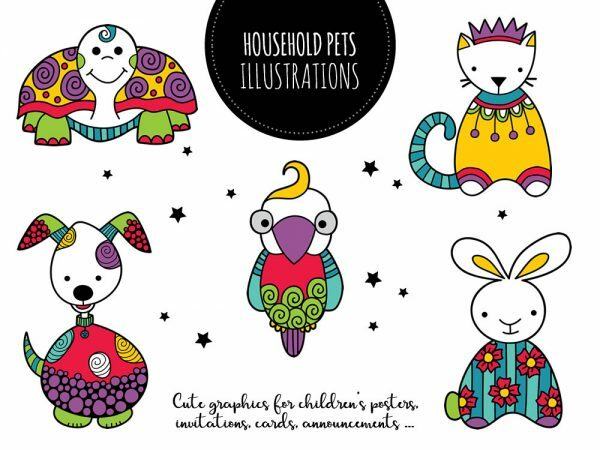 The file is a high quality full colour, 300dpi CMYK PDF file A5 148mm x 210mm (5.8″ x 8.3″) with large copyright text removed. 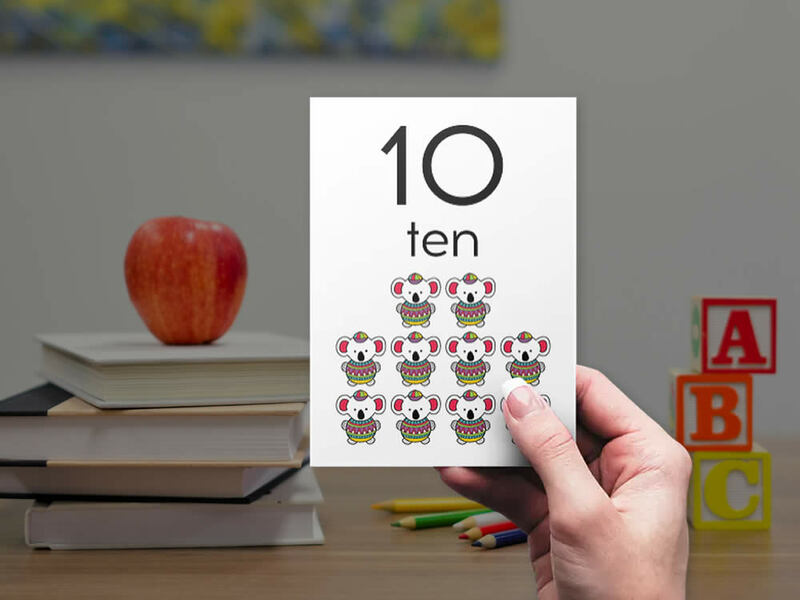 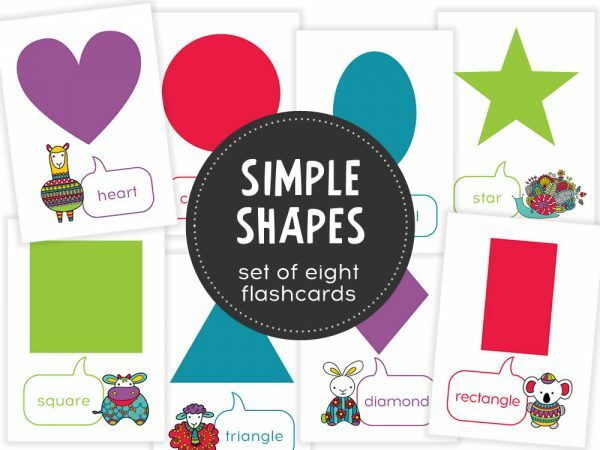 There are ten individual flashcards included. 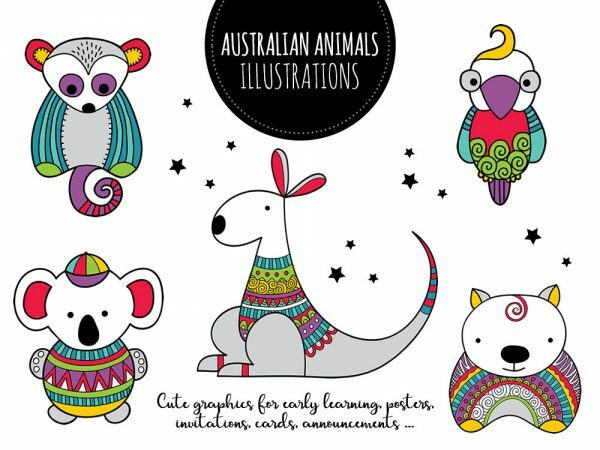 Suitable to print out on your own printer on good quality paper or you can take it to your local print shop (like Officeworks). 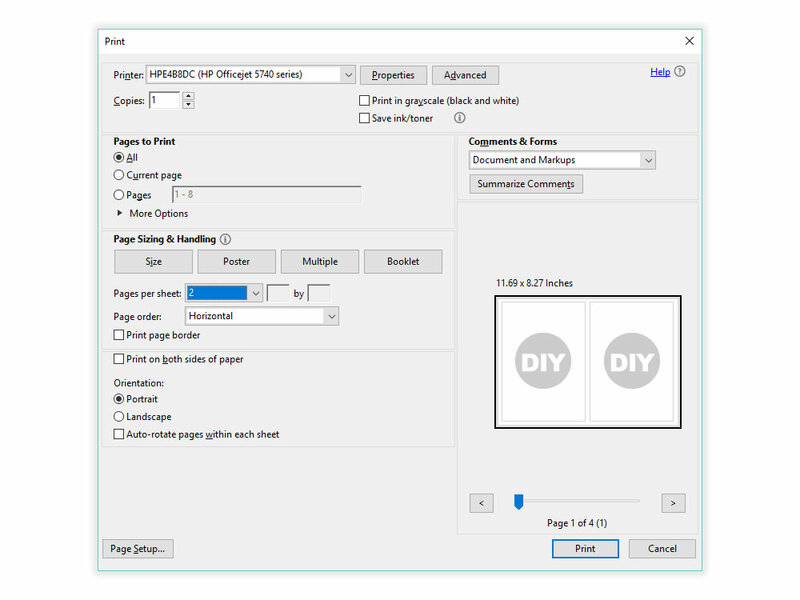 The print size is A5 148mm x 210mm (5.8″ x 8.3″) so two will fit on an A4 page, or you can scale down to print four on an A4 page. 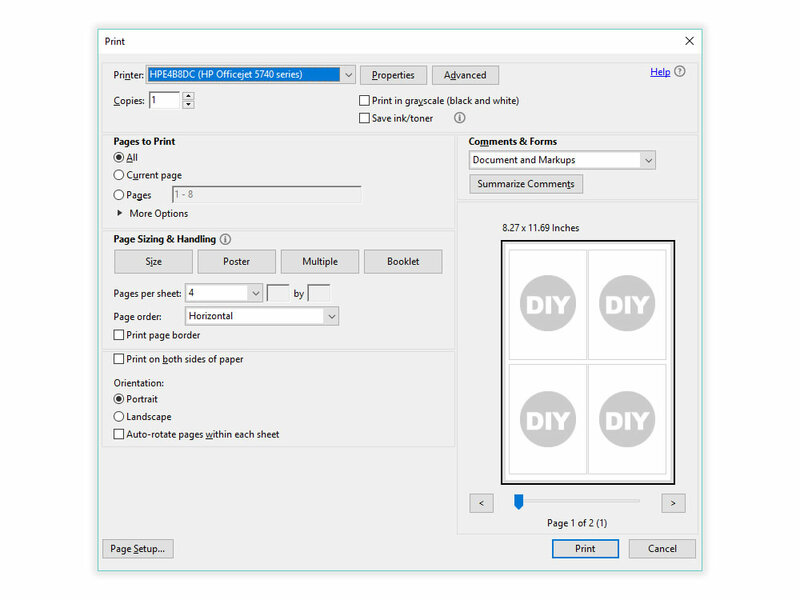 Print out and trim to size. 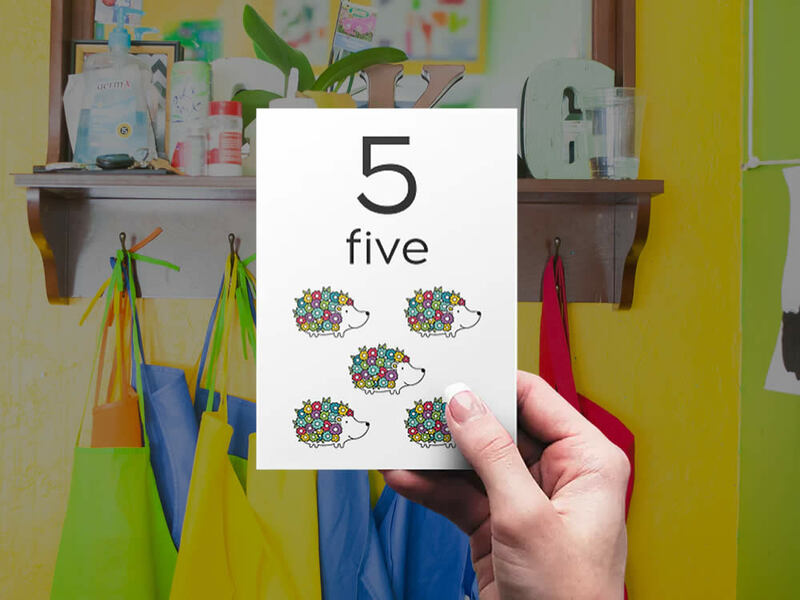 They can be laminated for extra durability.